This post originally appeared on seedstock.com. That is the challenge that Food Forward tackles each and every day by recovering excess fruits and vegetables and donating them to local agencies that feed the hungry. In the five years since Seedstock first wrote about the gleaning organization, it has gone beyond backyard harvests on private properties to become a large-scale food recovery program that gleans fruit not only from trees, but also from farmers’ and wholesale markets. As a result, Food Forward is now one of the largest food recovery programs in Southern California. Since its inception seven years ago, the nonprofit has donated 25 million pounds of food; and this year alone it will glean 14 million pounds of produce that will reach people in need across Southern California. 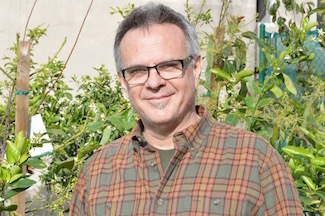 “We are reaching eight counties from San Diego to Santa Barbara, and are now working with over 100 agencies from backyard harvests to farmers’ markets,” says Rick Nahmias, Founder and Executive Director. It was Nahmias’s frustration with food waste, that resulted in the creation of the Food Forward’s Wholesale Recovery Program and subsequent rapid scaling in fresh produce donations. The Wholesale Recovery Program, which works to reduce waste by collecting unwanted produce from wholesale donors in and around the downtown Los Angeles Wholesale Produce Market, has been operating for two and one-half years and has far exceeded expectations. 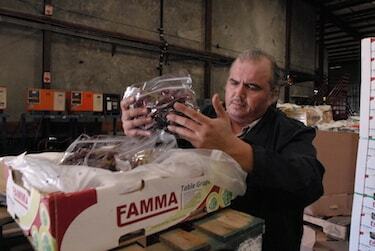 Food Forward’s operational model also addresses food waste. The organization wants to do more work beyond Southern California and is working on an education program to bring food waste and hunger issues to the foray in school curriculums. While Food Forward’s growth has been impressive, Nahmias says that it’s really about “measured growth and doing what we do better instead of shot gunning all over the place.” To that end, he explains that while the organization distributes food to eight counties, the great bulk of the gleaning takes place in Los Angles and Ventura counties and is done as efficiently as possible. Just as it was in the beginning, Food Forward is volunteer driven. 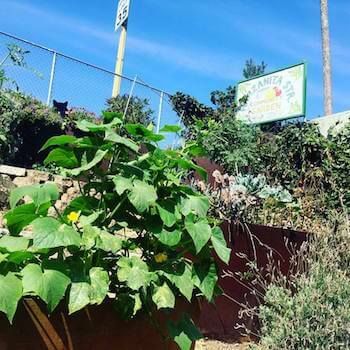 There are about 6,000 volunteer shifts per year, with approximately 150 volunteer events a month between the farmers’ market and backyard harvests across Los Angeles and Ventura Counties, resulting in the participation of around 10,000 volunteers cumulatively.